Edison word’s are quiet similar to Steve words, so the question arises, was that a pre-death vision flashed in his mind that forced him to say these words Or Were those the only words Steve Jobs could find as his life flashed before his eyes? Was he so overwhelmed by the love in the room that he could only utter a few words? 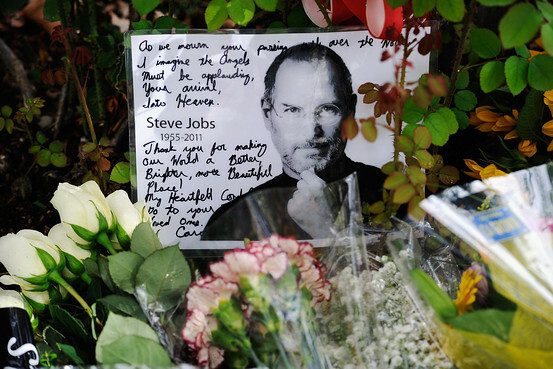 What do you think of Steve Jobs’ last words? Previous article World’s Most Expensive Coffee Made Of Civet Cat Droppings. Next article 25 Most Amazing Facts About Universe. World’s Most Expensive Coffee Made Of Civet Cat Droppings.